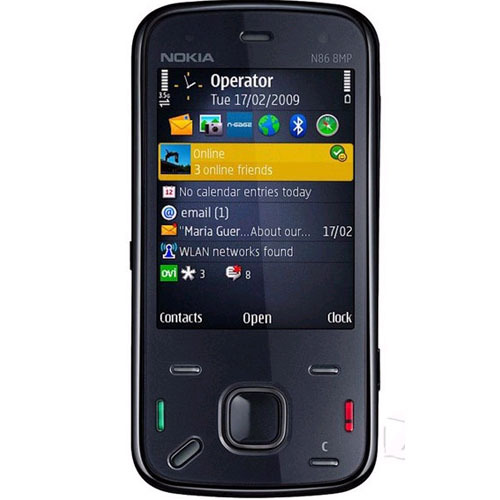 The Nokia N86 with scanning camera inside can work like a normal cell phone while scanning the marked cards. Different from other suppliers in the market, we install the imported high definition camera inside the good quality phone. This high definition camera will make your scanning system response faster and more accurately. Actually the short distance cell phone scanning camera which is selling in the market is not practical for players who play playing cards on standard texas holdem table. In order to satisfied serious customers, we produced a series of long distance cell phone scanning camera. This newest cell phone scanning camera can automatically scan the marked cards. The automatically scanning area can be as large as 18cm (length) * 22cm (width). You can chose the distance by yourself. Distance between cards and camera can be 10-20cm, 15-35cm, 25-45cm, 30-55cm, 40-65cm, 50-80cm and so on. You can chose the most suitable distance for you. AKK poker analyzer good work with Nokia N86 phone, the cards marking can show on analyzer system display screen. Related words: playing cards scanner, poker analyzer iphone, poker cheat software, texas holdem analyzer.